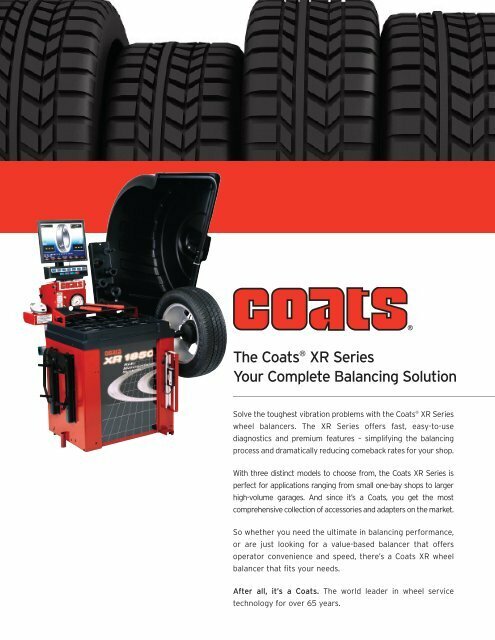 The Coats ® XR Series Your Complete Balancing Solution Solve the toughest vibration problems with the Coats ® XR Series wheel balancers. The XR Series offers fast, easy-to-use diagnostics and premium features – simplifying the balancing process and dramatically reducing comeback rates for your shop. With three distinct models to choose from, the Coats XR Series is perfect for applications ranging from small one-bay shops to larger high-volume garages.  And since it’s a Coats, you get the most comprehensive collection of accessories and adapters on the market. So whether you need the ultimate in balancing performance, or are just looking for a value-based balancer that offers operator convenience and speed, there’s a Coats XR wheel balancer that fits your needs. After all, it’s a Coats. The world leader in wheel service technology for over 65 years.